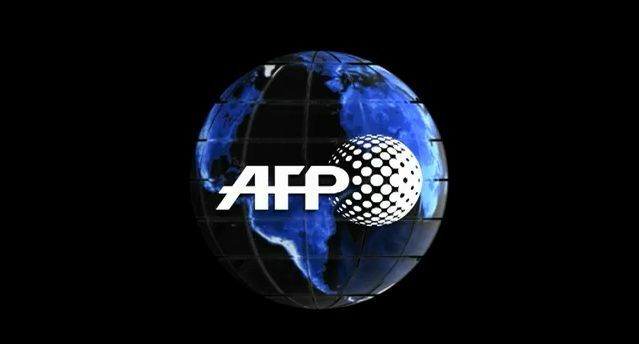 Khartoum (AFP) - Campaigning for Sudan's presidential and parliamentary elections starts Tuesday with Omar al-Bashir facing little competition for the presidency, a multi-party boycott and the opposition and press facing mounting repression. Incumbent Bashir is seeking reelection on April 13 in elections which are expected to extend his rule which began in 1989 when he seized power in an Islamist-backed coup. The 71-year-old flew to the United Arab Emirates on Saturday, flouting the International Criminal Court's indictment against him for alleged war crimes in Darfur. The visit is a pre-campaign boost to Bashir, giving him a valuable opportunity to say he is enhancing the country's standing. "He will try to say that Sudan is no longer isolated from other Arab countries" when he returns from Abu Dhabi, said Khaled al-Tijani, a former newspaper editor. Sudan has been under a US trade embargo since 1997 over allegations including rights abuses. The ruling National Congress Party says it will hold its first rally on Tuesday in Khartoum, and when Bashir himself hits the campaign trail later that day on returning from the UAE he will face little real competition. The National Electoral Commission (NEC) has said 15 candidates will stand for the presidency, but most apart from Bashir have little traction with the public. "The other candidates are not even well known by the people; they do not belong to the main political parties, so I think it's a one-man-show election," Tijani said. 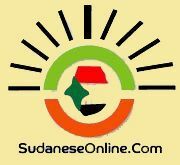 The NEC says that 13,600,000 people out of a population of around 35 million have registered to vote, although it is unclear what percentage of eligible Sudanese this constitutes since there has not been a census in the country since 2008. Most of the mainstream opposition parties have announced they will boycott the elections. 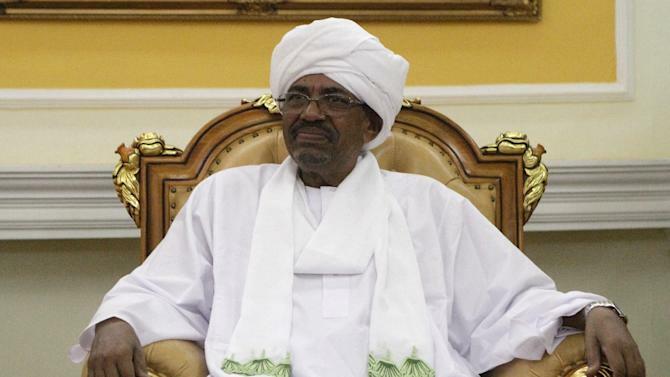 These include members of the Sudan Call agreement, signed in Ethiopia in December to unite political parties opposed to Bashir, armed groups fighting for his overthrow and civil society groups. Some have launched a petition calling on Bashir to stand aside -- dubbed "Irhal" or "Leave" -- which they admit can do little to obstruct the election. "We are not saying that we want to stop people from going to vote, we are just allowing a forum for those who want to say 'no'," said Rabah al-Mahdi of Sudan Call's media committee. Rabah, the daughter of Sadiq al-Mahdi who heads the opposition Umma Party, also said the campaign was a "forum for those who want to say no" to the vote. Despite facing few real challenges, the government still appears anxious. In November, it announced an offensive against its armed opponents on Sudan's peripheries, particularly in the troubled western region of Darfur. Insurgents there have been battling Khartoum's Arab-dominated government since 2003, complaining of marginalisation, and Bashir is wanted by the ICC for alleged war crimes during the conflict. Government military operations are also under way in the Blue Nile and South Kordofan areas, where Bashir faces another insurgency. In the capital, the powerful National Intelligence and Security Service has targeted the media ahead of campaigning, seizing the full print run of 14 newspapers on February 16 in one of the biggest press crackdowns of recent years. Two days later it seized another four titles. NISS agents regularly seize papers publishing articles they deem to be unsuitable, but those they confiscated on Monday this time included pro-government titles. Media watchdog Reporters Without Borders said that with the elections looming, "such actions are likely to recur". "The government seems to want to suppress any reporting that could give rise to a debate," RSF said in a statement.